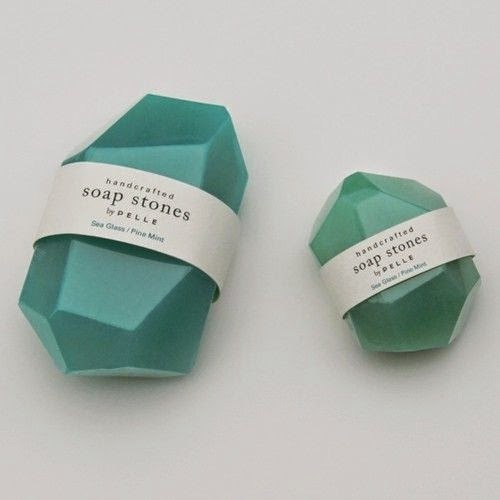 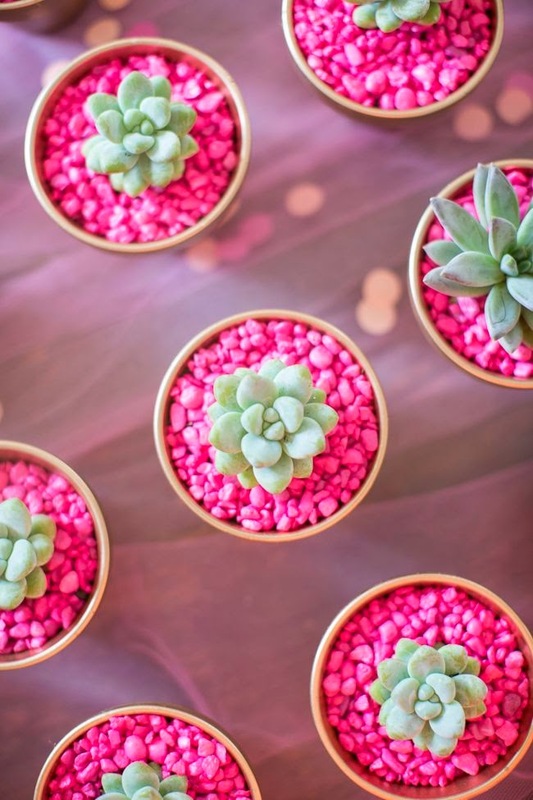 These simple but so chic soap stones. 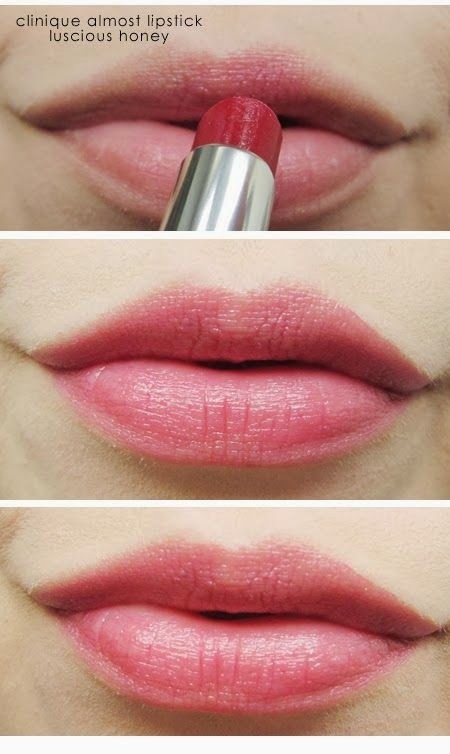 This pink, luscious shade of lipstick. 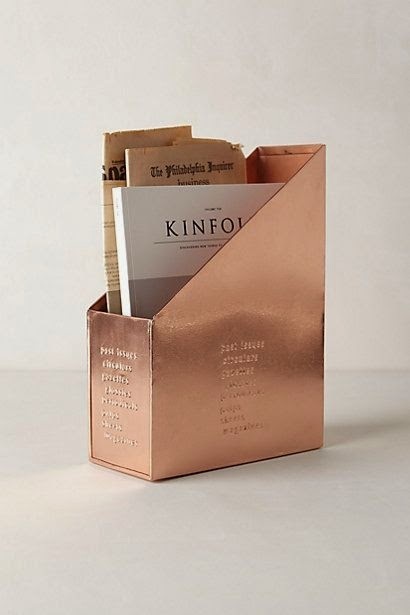 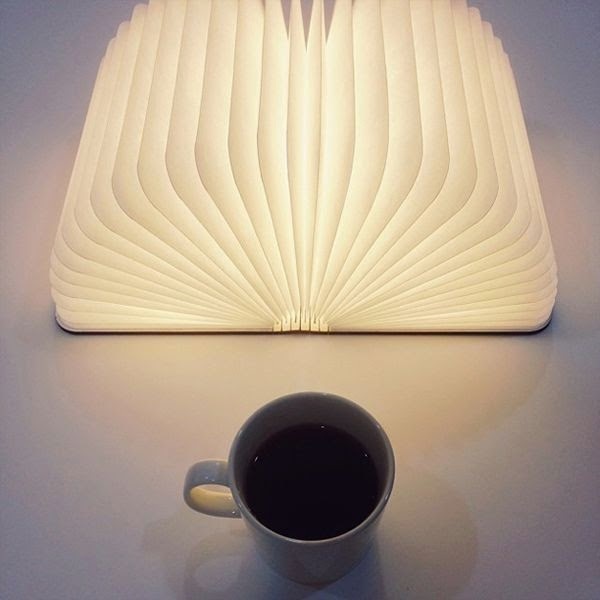 This "book" that opens up into a lamp. 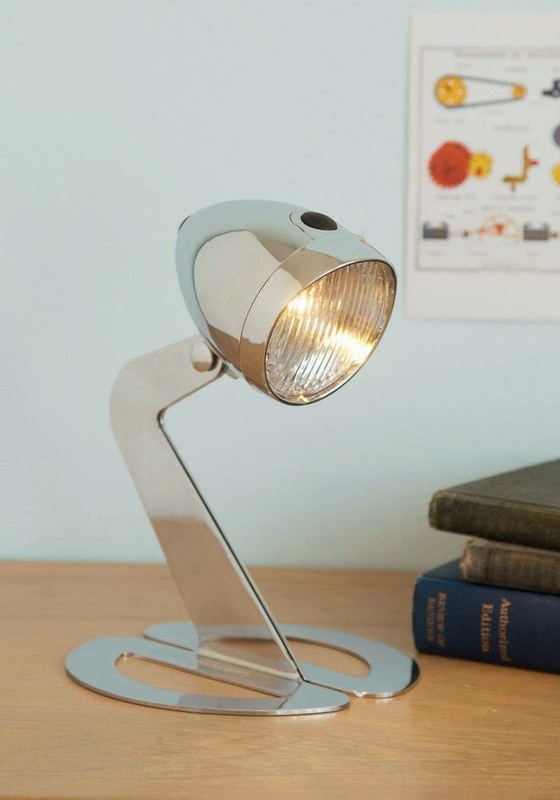 This shiny, cool desk lamp. 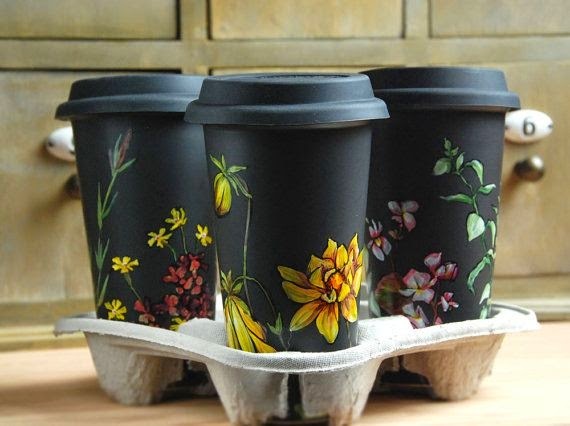 One of these black ceramic, botanical coffee cups.